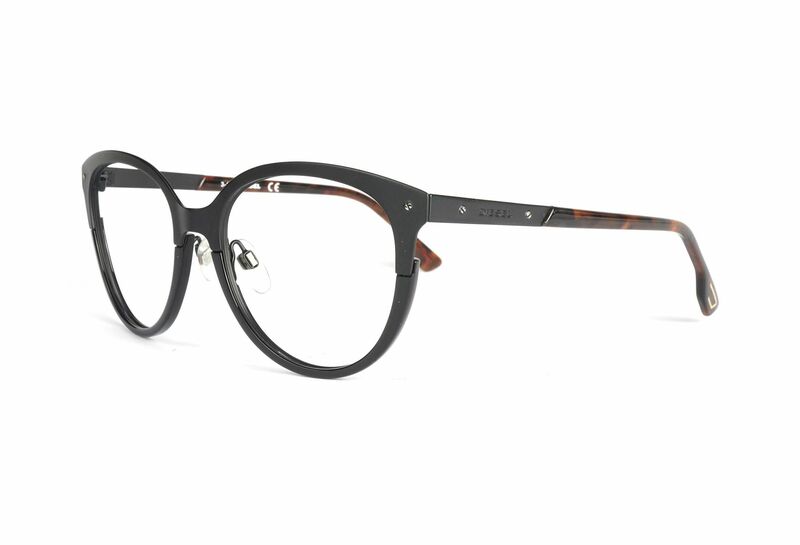 dl5217 from Diesel has cateye shape which gives you an exclusive look. This is a pronounced frame which catches the attention of your surroundings. These are the highest prices and you're chosing from high end glasses.